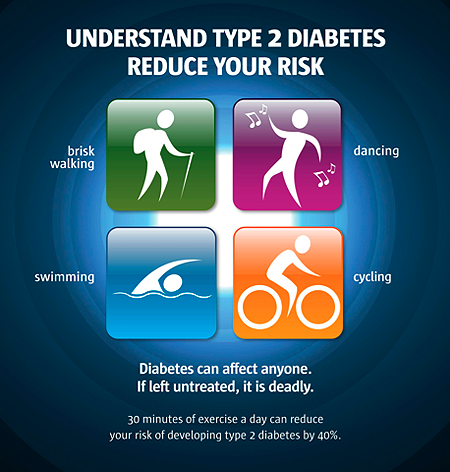 Detecting diabetes early is essential to starting a person on the path to better health. Many of the signs and symptoms of type 1 diabetes are the same as type 2 diabetes even though the reasons the person develops the diabetes are different. This is due to the ultimate effect of having extra glucose or sugar in the blood stream. 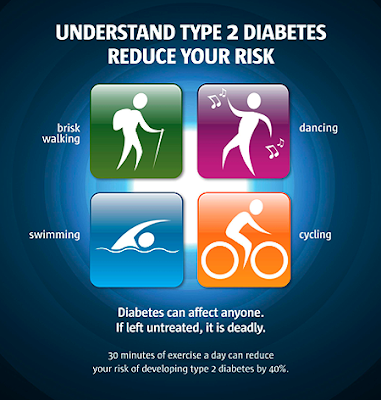 Both type one and type 2 diabetes can be diagnosed in all age groups. Type 1 diabetes is usually detected in children and young adults and type 2 diabetes usually is diagnosed at an older age. 5. An odor found on the breath that is sweet and fruity (this is a sign that the body is using fat as energy since the glucose is not available for the cells. The term for this is diabetes ketoacidosis and can be life threatening. 8. Tingling and numbness in the extremities (fingers and feet) High blood glucose over time can lead to damage to the nerves. This is a type of neuropathy common in diabetes. 9. In men, trouble with erections. See my past blogs on erectile dysfunction and diabetes. As you can see, it is important to know the signs and symptoms of diabetes. Do not delay in calling your physician if you think you may have diabetes. The only way to be sure is to be tested. Talk to your health care team and get further guidance about this very important issue. If there are signs and symptoms of type 1 diabetes, treat this as a medical emergency. Get help immediately! >> Discover the truth about diabetes How To Heal Diabetes.